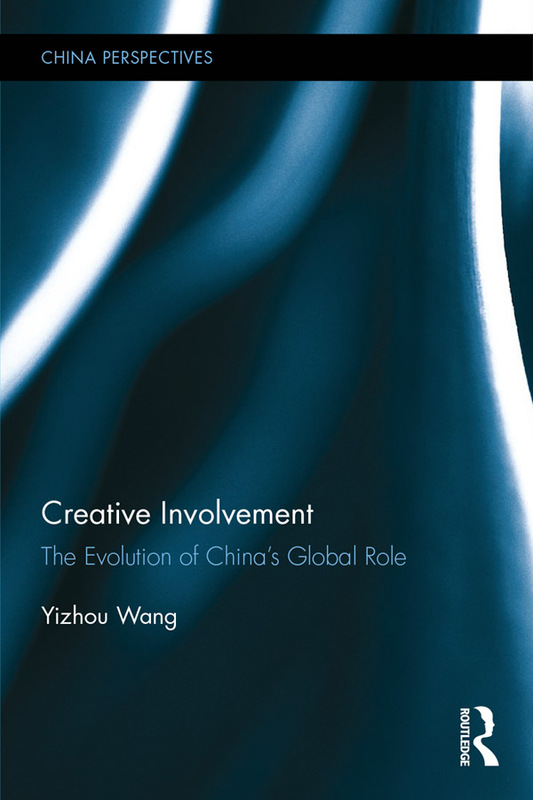 This book continues the "creative involvement" proposition put forward in Creative Involvement: A New Direction in China's Diplomacy with new cases and stories to enrich its content. It discusses China's global role, and explores its root cause of formation, development stages, and future direction. The main conclusion is that this role is preliminary and incomplete and needs continuous learning and improvement; China standing on the global high ground needs not only hard power but also wisdom and creativity. On research methods and writing approach, firstly, this book follows the philosophy of "practice first", namely, starting from historical experiences, focusing on practical issues, and exploring objectives and clues through case studies. Secondly, the three parts in the book have different sub-themes, but they are subject to the same thinking, that is, how does China advance toward a central role from the marginal edge of contemporary international system, how to develop doctrines or practices for China’s involvement in world affairs, and how to borrow the experiences of others to help China move forward on the global high ground. Combing innovative theoretical idea with practical investigation, this book will not only contribute to contemporary China Diplomatic studies but also appeal to scholars and students of International Relation studies. People who are interested in the rise of China and global governance will also benefit from this book.